Currently, inspiration is rife - with everything from citrus tones and space to decorative tiles serving as stimulus, there is no doubt that my coveting list has never been more alive and abundant. Rich tones and the cropped flare - add frayed ends and the lust reigns more so - is the current uniform in which I shall abide, roll necks and denim are also compulsory to said attire. Although the 70s revival is still hot on my fingertips - Almost Famous's Penny Lane delivers faux fur outfit heaven for all - era of the moment transpires as the 60s. 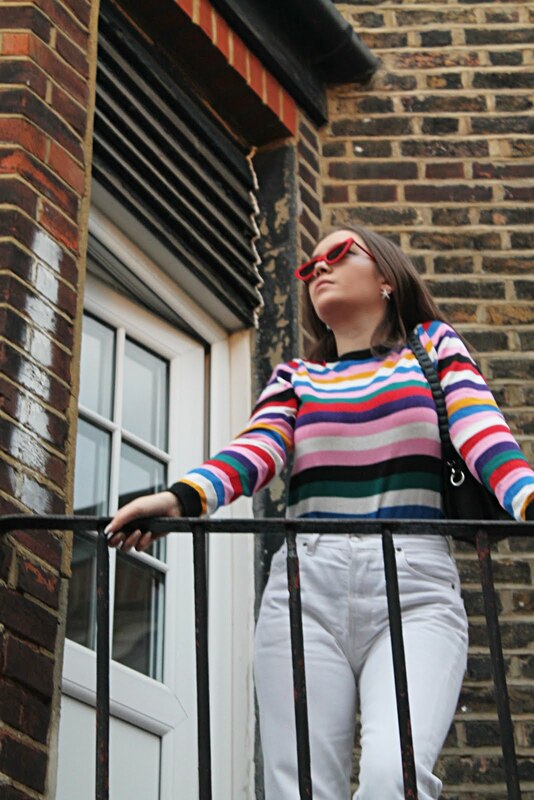 Patent surfaces, a-line skirts and reminiscent patterns are all but a wardrobe dream - turn to Zara or Topshop for your high street serving or alternatively, delve into the wonders of vintage for unique treasures, Depop and Ebay are your online haunts. Only continual fashion inspo emitter Alexa Chung could induce feelings of fondness towards an outfit which in part features a hat - typically I feel indifferent when faced with said head accessory and such is due to the unfortunate truth that is hats, in general, just do not flatter me at all - whether it be in Summer or Winter, this fact doesn't change by season and I am not for want of trying. Pandora Sykes takes form as the recurring outfit inspirer in my mind - her striking yet effortless ensembles propel a more innovative layering scheme on my part; but it is not just her styling which strikes me, her role as a fashion journalist inspires too. 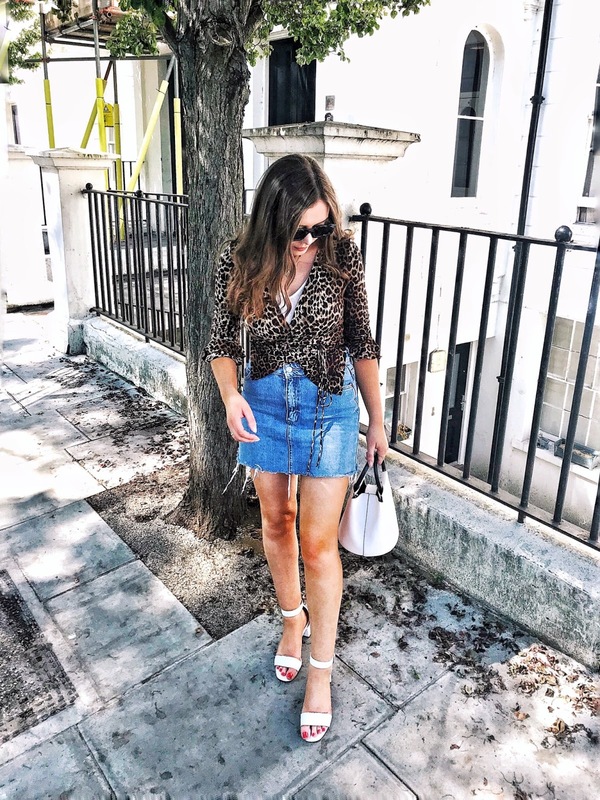 Pandora's writing style is one that I seriously enjoy - take to her blog or pick up The Sunday Times Style Magazine, for which she is Fashion Features Editor, to read her musings and laugh along the way too. 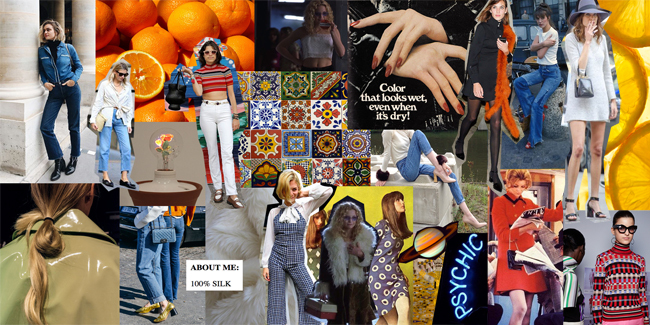 These moodboards are soo good, love all the shoes you picked out!